What are your personal New Year’s Resolutions? Do you vow to go to the gym every day? Do you promise to never yell at your kids? Will you eat healthier this year? Research suggests that about 40% of Americans set New Year’s goals for themselves. As a Dallas rental property owner, it’s a good idea to make resolutions for your professional life too! Among Dallas property management companies, only Specialized Property Management Dallas is committed to making landlords’ lives easier. 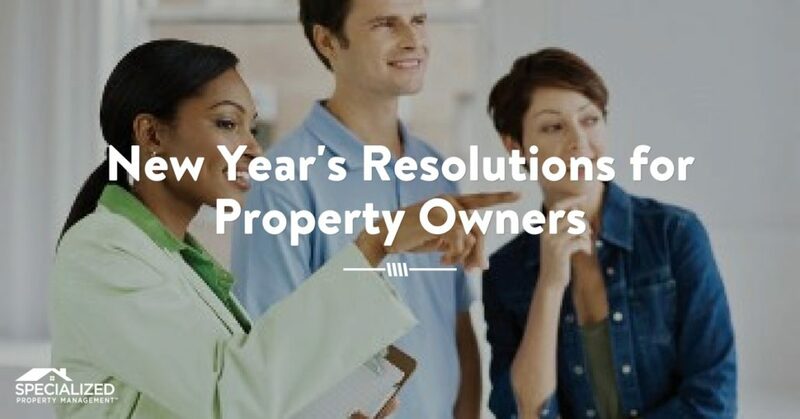 Here are some New Year’s Resolutions that will help you maximize your profit and take the headaches out of Dallas property management. You may be tempted to spend that Christmas cash right away, but smart rental property owners know that it only takes one maintenance problem before that money’s gone. 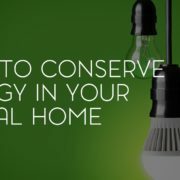 Make a goal to set aside the equivalent of one or two month’s rent to pay for future maintenance expenses, then add a little to it every month. 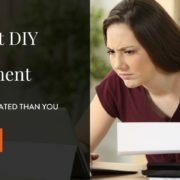 Even if you only put aside $20 monthly after that, having an ongoing maintenance fund will save you from shelling out big bucks all at once for major repairs. Tenants are happier when they know their complaints and concerns aren’t falling on deaf ears. 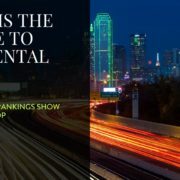 Unlike other Dallas property management companies, Dallas landlords know they can trust the experts at Specialized to listen and respond to their tenant’s needs quickly and efficiently. We are on call 24/7 for your tenants no matter what the issue. The more responsive you are with your tenant, the more likely they are to keep renting from you! You’d be surprised how many maintenance issues are caught during routine property inspections. Make it your New Year’s Resolution to conduct these inspections semi-annually or quarterly. Communicate clearly with your tenant at lease signing about when to expect these inspections, and remind them as it gets closer. 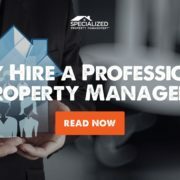 Other property management companies in Dallas may not emphasize these inspections, but at Specialized Property Management Dallas, we know how important they are. We employ licensed professionals who take care of quarterly property inspections, so you don’t have to. Out of all the Dallas property management companies out there, only your team at Specialized Property Management Dallas has the experience and knowledge to help you make and keep your professional New Year’s resolutions. Give us a call today!